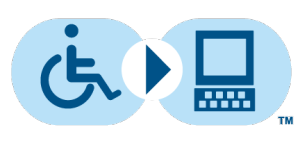 This course provides information on resources available throughout the state of Alabama to assist in obtaining Assistive Technology. Please click the links for more information! More information about AT in employment is available in a separate module category.